Easter Sunday is not too far away… if ever there was a time to be indulging in a few sweet, choc-tastic treats it’s now! But, just because it’s chocolate… it doesn’t need to be high sugar! 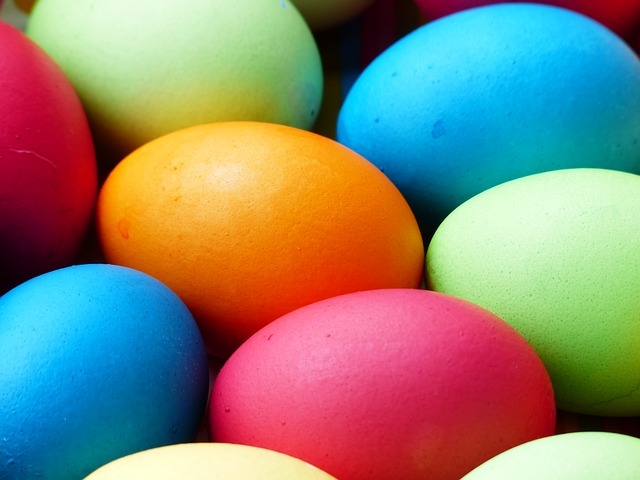 In fact, it’s perfectly possible to have a low sugar Easter, and striking the right balance is key. 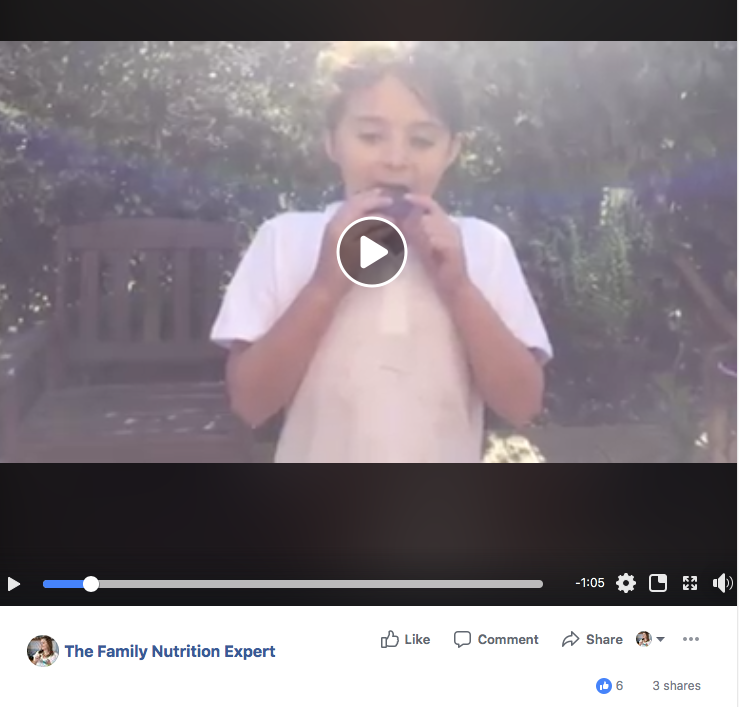 As a Mum of two children, and a Nutritional Therapist, one of my great passions is ensuring my children eat healthily… whist still enabling them to have a few sweet treats! 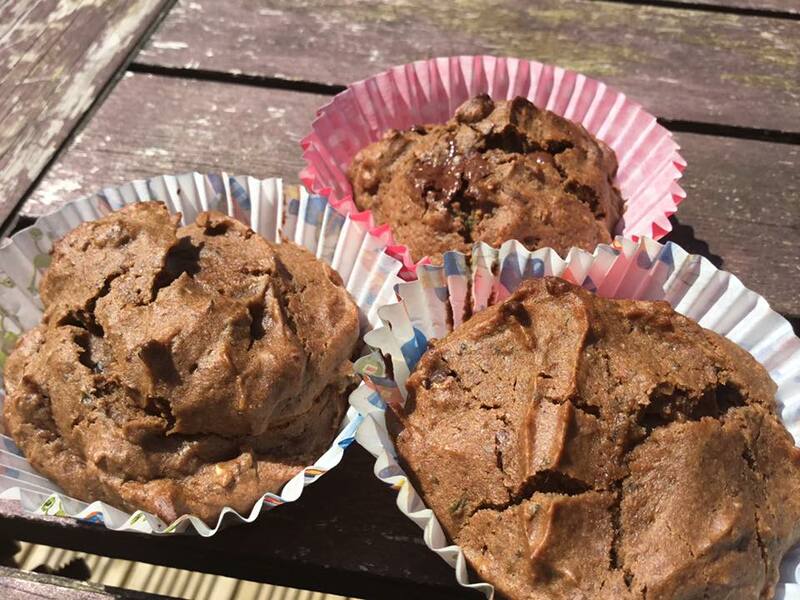 These super sweet treats look, smell and taste like regular chocolate muffins, but they also contain a cup of steamed broccoli! As you’ll see from the video below I tested them on my own children and the results were great! Give them a try today. Mix the eggs, oil and xylitol in a food processor or bowl until frothy. Add the flour, baking powder and cocoa. If using food processor, add steamed broccoli straight in and blitz. If mixing by hand, mash or finely chop the broccoli first. Then stir in the chocolate chips. Spoon into 12 muffin cases in a muffin tray, then bake at 180C for about 12 to 15 minutes, until set and springy. Leave to cool. Here’s my daughter giving them a try! If you’re rushing out the door and need a filling breakfast that won’t leave the kids (or you!) 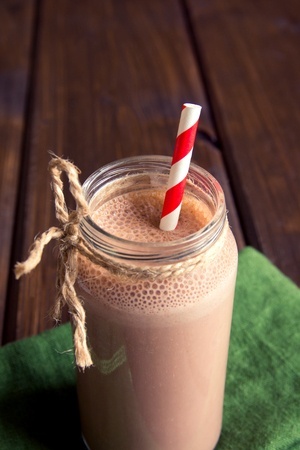 feeling hungry mid morning… then this is a fantastic protein rich smoothie. Also brilliant for an after school treat. Put everything in a blender and blend well. Serve immediately. If you like it really fresh and cold, add a handful of ice cubes. These are a firm favourite with children and adults in my house! Free of refined sugar, they’re packed with hidden nutritional value too! Tahini (sesame seed paste) adds calcium and protein whilst the blackstrap molasses is another great source of iron and calcium. I use brown rice puffs or Mesa Sunrise flakes instead of the white crispies or corn flakes, as they’re packed with wholegrain value. By using wholegrains, you’re getting a whole lot more fibre and B vitamins… plus they’re slower releasing… brilliant for keeping little ones more balanced and less hyper this Easter! Place the wet ingredients in a saucepan over a gentle heat and melt. Remove the mixture from the heat, add the cocoa powder and stir well. If your kids like a milder taste, then just use 1 tablespoon of cocoa powder. For a bit of extra sweetness and indulgence, you could also throw in a few squares of dark chocolate and melt this in too. Add the pinch of salt. Stir in the cereal and mix gently until all the cereal is coated with the chocolate mixture. You can add more cereal if needed – but I like to leave it quite gooey! Put 1-2 generous tablespoons into muffin cases and place in the refrigerator for at least an hour to set. I use my silicone muffin trays which don’t need any cases. Leave a well in the middle if you want to add any decoration such as Easter chicks or flowers. Once set these can be stored in a Tupperware container for about 5 days. I like to keep them in the fridge so they stay extra crunchy. My 30 Day Sugar Detox online course has over 30 family friendly recipes for breakfast, lunch and dinner, plus lots of healthy snack ideas! There’s 8 packed video modules, meal plans, downloadable recipes and much more! 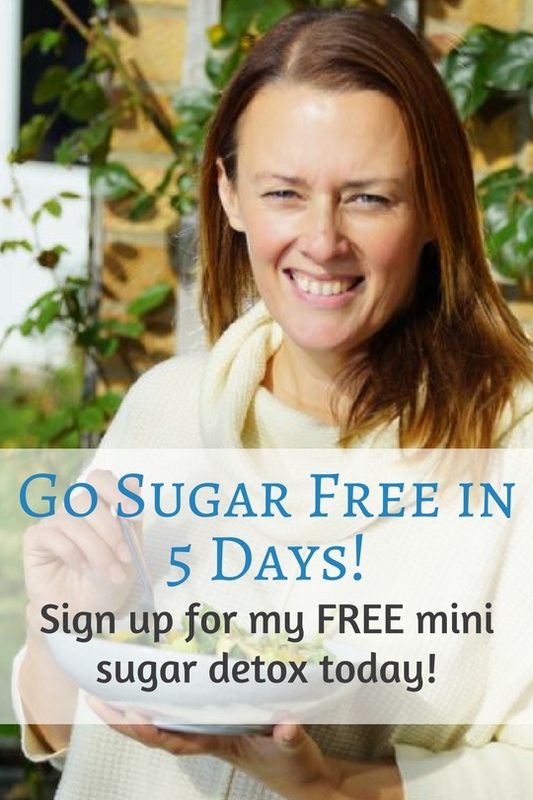 Click here to discover the 30 Day Sugar Detox. What’s the one thing you can do to live a long and healthy life?